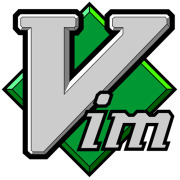 As ardent vim fans, a few thoughtbotters thought a Boston Vim Meetup could be an awesome idea. Our first meeting took place in October '11 and much fun was had by all. This meetup is open to all current and aspiring vim users who wanna talk motions, macros, and mappings.